Home Travel 6 Best last-minute Weekend Trips, for the lazy planners ! 6 Best last-minute Weekend Trips, for the lazy planners ! If you’re a savvy planner, you are likely to map out your trip months in advance. You will research your destinations and routes, make advance booking and also save money in the process. However, many of us fail to plan in advance and the result is last minute hurry to go somewhere, and in worst cases we end up spending our holidays at home. 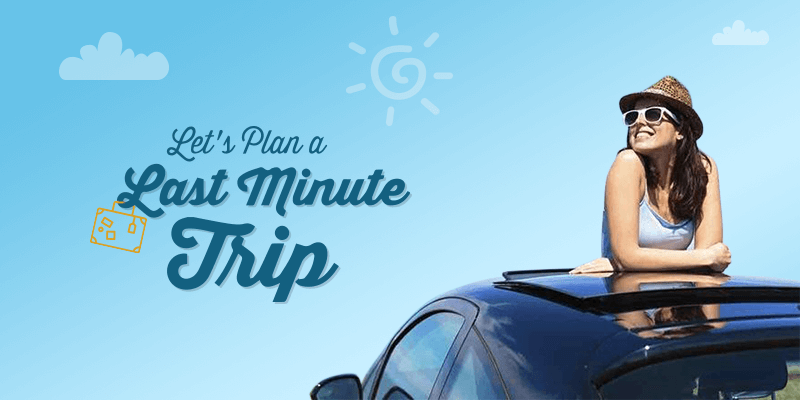 Fortunately, sometimes you don’t really have to be a planner to enjoy an incredible travel adventure at the last minute. So, even with a long weekend approaching and of course the summer holidays, here are some blockbuster destinations you can easily head to even on a Friday night, and with no prior planning at all. Tip: All you need is the RailYatri app on your phone. The RailYatri Outstation Cab service helps you book your cab 3 hrs in advance and there you can get, set, GO! When you talk about Agra, one thing has to stand out – yes, the Taj Mahal. Agra is host to the only one of the seven wonders of the world in India. But that’s not the only thing Agra has to boast of. 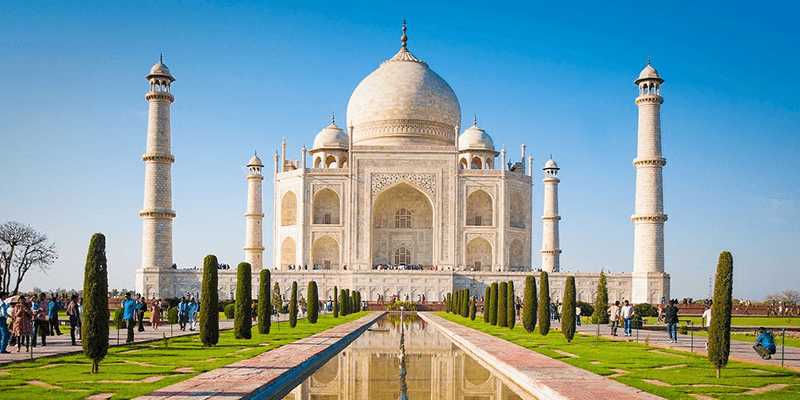 Agra has three UNESCO World Heritage sites. History, architecture, romance all together create the magic around Agra. History fanatics, as well as architecture buffs, can have a ball here with the sheer expanse of the Mughal art and culture on display. Apart from its monuments, the city also has some exciting stuff for foodies – including the famous Agra Ka Petha and amazing chat and Lassi. Fondly referred to as Kodai, the place has been given the title of “Princess of Hill Stations”. This bustling hill station on the Western Ghats is one of the two most prominent summer escapes from Chennai. 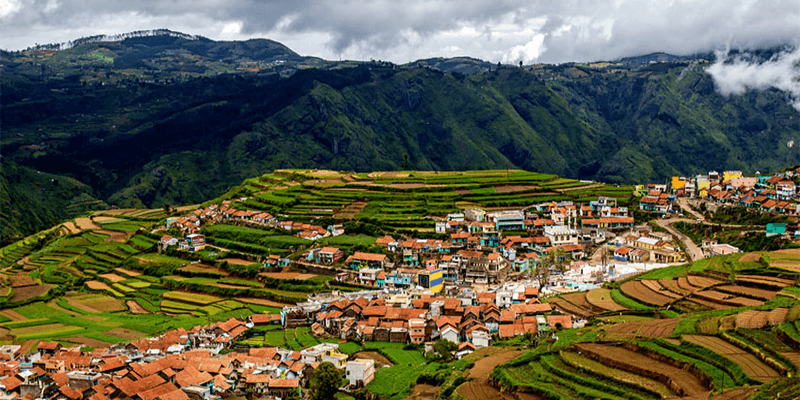 The hill station is a refreshing weekend visit and an overnight train journey from Chennai, lands one to the entry point of Kodai hills. The region has several enchanting waterfalls and viewpoints to make you go wow! Coaker’s Walk, Green Valley Viewpoint and Pillar Rock are the major tourist attractions in Kodaikanal. A must-buy here are the delicious home-made chocolates. 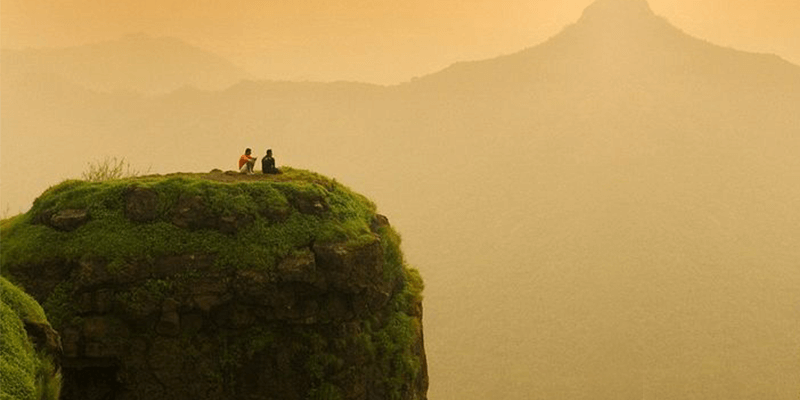 Famously known as the “Scotland of Maharashtra”, Matheran has all the elements of being an idyllic destination during the summer season. Nestled between the Western Ghats, its hills provide striking views from the Louisa Point and the Panorama Joint. The hill station is also popular for its pony ride tours as it has a strict ‘no-car’ rule to avoid environmental degradation. Under the azure cloudy sky and flourishing greenery, Matheran is a small eco-friendly hill station, just a few hours drive from Mumbai and Pune. The Panvel-Matheran and the Neral-Matheran are the perfect trekking routes to follow and are best suited for beginners. Mawlynnong is a nature lover’s dream come true. This village located in the East Khasi Hills in Meghalaya is acclaimed for its pristine beauty and cleanliness. With only 82 households( as per 2011 data), Mawlynnong boasts of being the cleanest village in Asia and cent percent literacy. Enjoy a slice of Khasi life and stay in the bamboo guest houses made in traditional Khasi style. 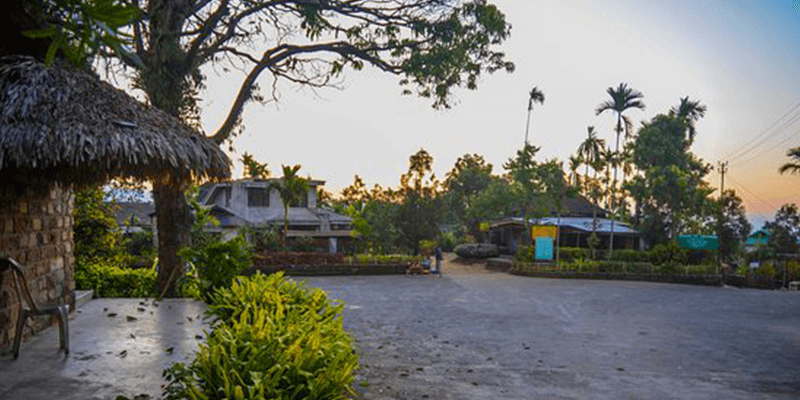 You can also stay with one of the village families and enjoy Khasi hospitality. Relish a hearty Khasi meal in one of the food stalls in the village. The villagers here have built an 80 feet tall Skywalk or Observatory made of bamboo which gives a panoramic view of the village. Take a stroll around the village and you will be surprised to find varieties of plants that you have read only in textbooks like the pitcher plant. 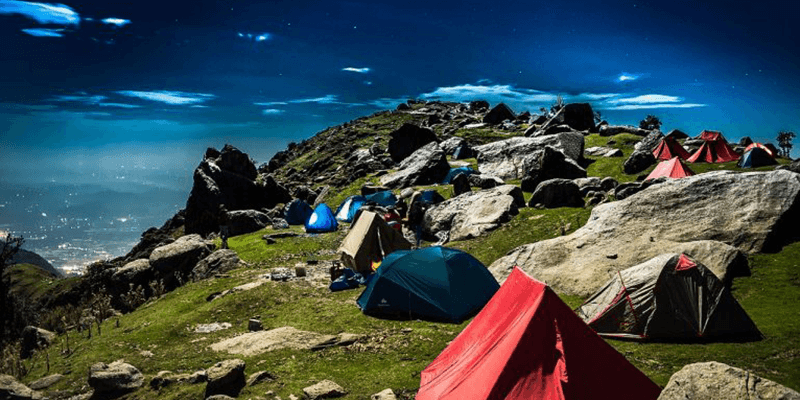 Nestled in the Kangra district of the alluring state of Himachal Pradesh, a small hill station called McLeod Ganj has jostled over the years to emerge as one of the prominent tourist destinations that we as travellers would love to explore. Predominantly inhabited by the Tibetan population, this town is headquartering The Tibetan government-in-exile. Slow track life, peace and tranquillity, spectacular beauty, beautiful monasteries, bustling cafes, wide-smiling residents, lip-smacking food, and abundance of tourist spots, sketch the perfect portrait of Mceodganj for people that are yet to visit it! 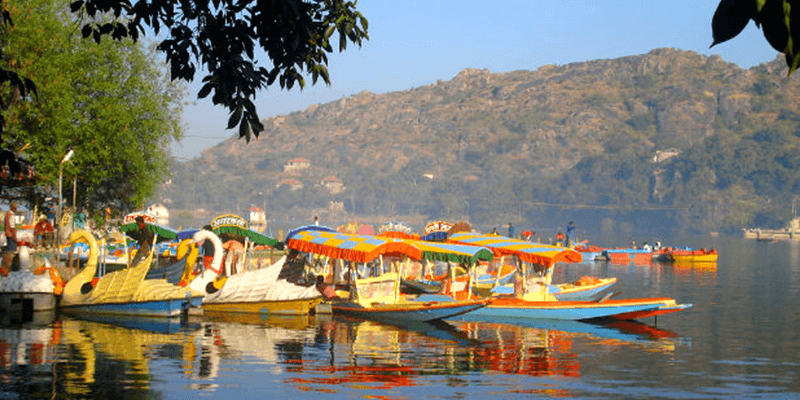 Being the only hill station in an otherwise dry state of Rajasthan, Mount Abu remains jam-packed with tourists during the summer season. You can really beat the rush and enjoy its cool and calm atmosphere, be it any season of the year here. A good, quick getaway from Jaipur and Delhi, the city of hills is the best place to go and appreciate nature in all its beauty. Some of the not-to-miss attractions in Mount Abu are Dilwara Jain Temple, Nakki Lake, Mount Abu Wild Life Sanctuary, Trevor’s Crocodile Park, etc. Looks like some perfect trips to wake your senses and uplift your spirits? So don’t wait, just HIT THE ROAD! Next article5 Tips to get a confirmed PNR Ticket during heavy rush!